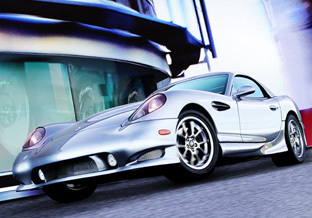 Panoz Auto Development is relatively young American car manufacturer, which was founded in 1989 (some other US automobile manufacturers are almost hundred years older) by Dan Panoz. Not that many people know how Panoz cars look like or even heard of it before. 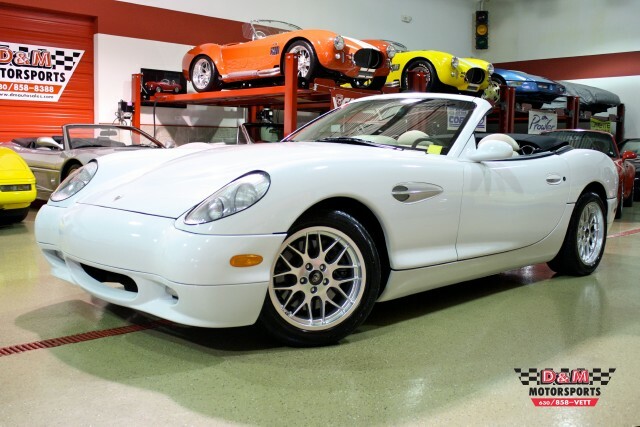 It is the way it is because Panoz Company produces exclusive vehicles that cost some reasonable money and its not as popular as Aston Martin, Audi, Lamborghini or other similar brands. More over all of the mentioned brands are international while Panoz is spread in the United States, Mexico and Canada mostly. Anyway here is a brief description of one of the most popular car models by Panoz – Esperante. Panoz Esperante technical specification is rather impressive taking into account its power, grace, attractive exterior and interior design all together. It has a V8 4,6L Engine with 305 horsepower. It can make 0 to 60 miles per hour in 5.1 seconds; top speed is 155mph – these characteristics might be not the best, not the highest ones but you should confront it with the design and luxurious accessories and decorations. 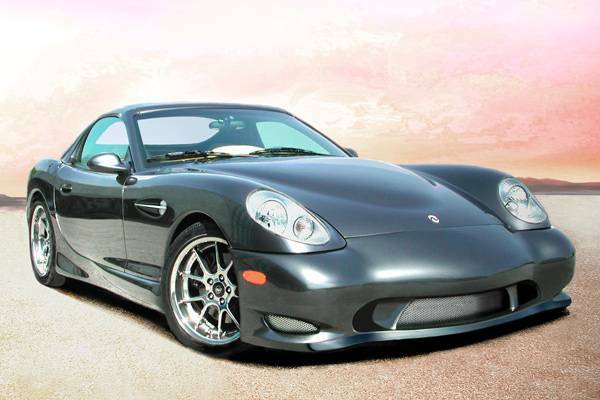 This is a kind of sports car that you can compare with any world’s top vehicle manufacturers’ products with no doubt because Panoz makes some really qualitative cars that people are not ashamed to pay for and drive. Thanks God it is not the beginning of 20th century and now we’ve got car models of all kinds and colors. You can find big and small vehicles, fast and slow, luxury and economy cars. Now there are SUVs, convertible vehicles, crossovers, cars, coupe Panoz models of various technical specifications and trims. Now you can adjust exterior and interior in the way you want it to be. You can even choose the material, which the dash, seats and all the rest are going to be made of. Probably most of your ideas are already implemented in vehicles of some car manufacturing company so you can just look through the Panoz list of models by year and check out all pictures of Panoz models by all the corporation available in the catalogue. We have pictures with detailed description of all Panoz car models by all the major car manufacturers including such exclusive and not very popular vehicles as Spyker cars, Maybach and others. You can visit the most recent car show not even leaving your house by using our online source with all we’ve got at the website you are on at the moment. In addition to pictures and descriptions of all the vehicles you can find the information about actual prices and compare vehicles.